Once again, one the UK's favourite catalogue companies revealed their top ten toys to only a few select sources, but once again we've tracked it down in all its glory! Phew! 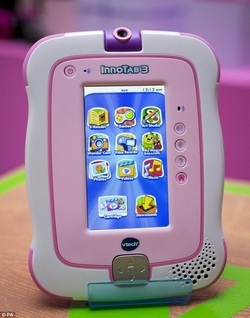 Back again for Christmas 2013, the new Furby has more tricks and more interactivity for kids to enjoy. Each one of these designer-furred friends develops a distinct personality depending on how you play with it, so it really will have a mind of its own. You've been warned! Cute, clever and an expert in backflips - what's not to like!! This big soft cuddly Elmo has pure huggability built in. Smarter, faster, better - the race to improve last year's most popular kids' tablets is on! 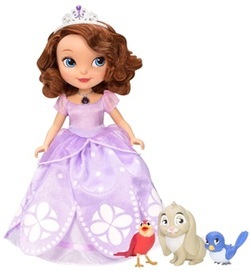 Will this be the top doll for Christmas 2013? She's certainly a contender - she's from Disney, she's cute and she talks! 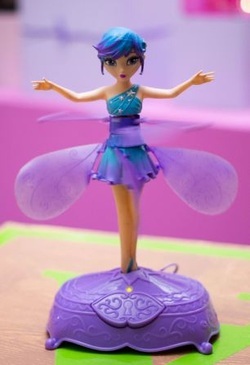 Fairy-mad girls will adore this flying fairy doll that they can guide with movements of their hands. Every year the Monopoly team come up with something new, and this year is no exception. 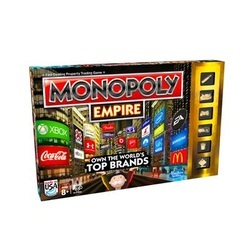 With the Monopoly Empire game, you can own some of the biggest brands in the world! Every space on the board is an iconic brand, including Xbox, Coca-Cola, McDonald's and Samsung! Everyone's favourite droid is now part of the Star Wars ultimate collector series and features fantastic detailing, including retractable third leg, front panels that open to reveal a universal computer interface arm and a circular saw, rotating head and 2 fold-out front spacecraft linkage control arms. 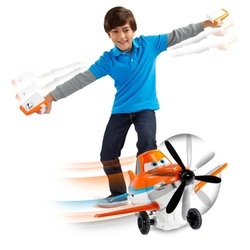 Kids can fly Dusty Crophopper just like in the Disney movie Planes with the Disney Planes Wing Control Dusty. 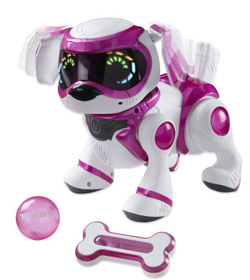 This R/C vehicle offers roleplay remote control, which means that Dusty moves when kids move. Buy Dusty from Amazon - it's plane easy! The Nerf N-Strike Elite RapidStrike CS-18 blaster delivers motorized rapid-fire blasting for awesome dart-firing action with an elite distance of up to 75 feet. It's fast and easy to get ready, get moving, and get blasting with this Nerf N-Strike Elite blaster. 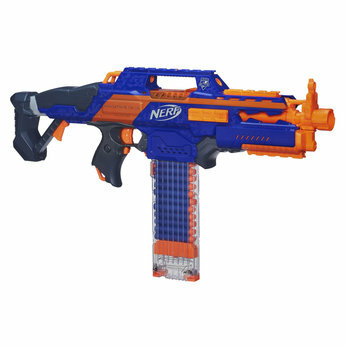 Grab your Nerf Elite RapidStrike CS-18 from Amazon today! 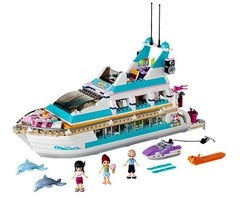 Set course for an ocean adventure on the Dolphin Cruiser with Mia, Maya and Andrew. Steer the boat with Andrew and take the girls for a spin around Lighthouse Island! Later, serve up snacks at the picnic table or blend up some yummy fruit drinks at the snack bar.